The Doping Control Committee has been informed by the Laboratory that due to technical problems, the analysis of samples taken during EUROARM2016 will be delayed. At this date / 1 JULY 2016, no date could be given for WHEN the results will be sent to us. The samples have all been sent and are secured at the official WADA accredited Laboratory. 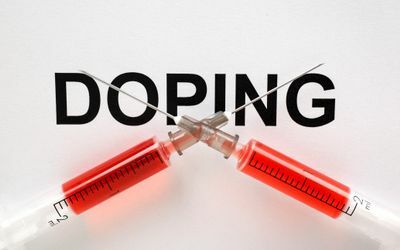 The Doping Control Committee apologises for this increased delay and will inform all Federations and competitors who have been tested as soon as we get the test results.